Great horse property! Very usable lot w/ multiple fenced pastures and a large arena. Property is fully fenced with an automatic gate opener. 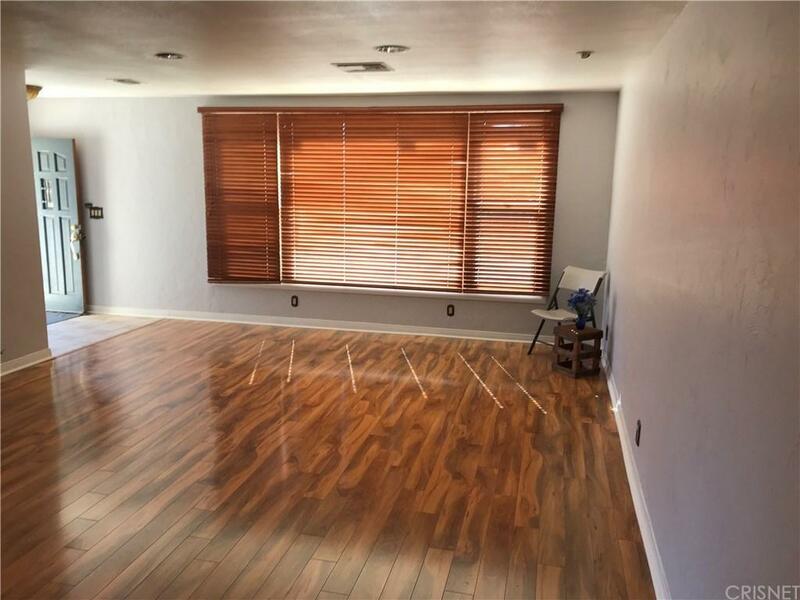 Home features all new hardwood flooring and carpet, fresh paint, copper plumbing and newer HVAC system. 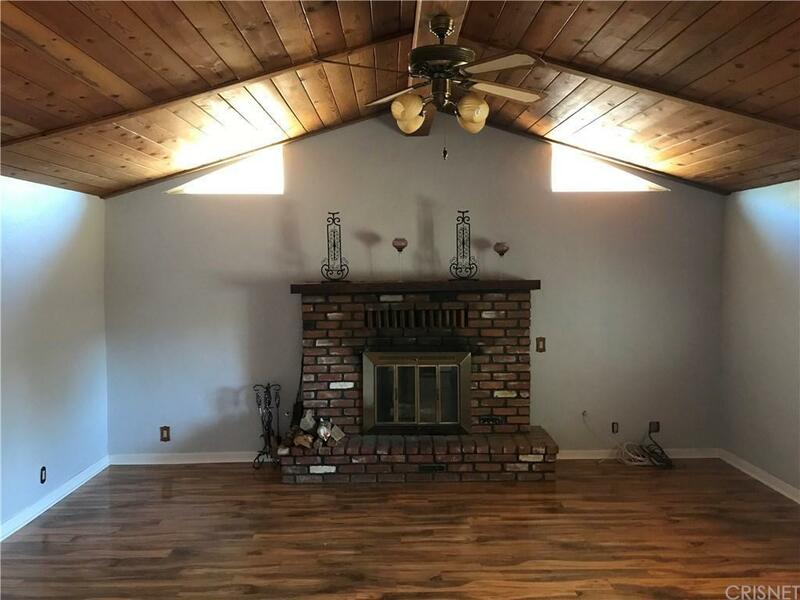 There's 4 bedrooms, 3 downstairs and master suite w/ balcony up, a large family room with brick fireplace, large living room and large indoor laundry/mud room. 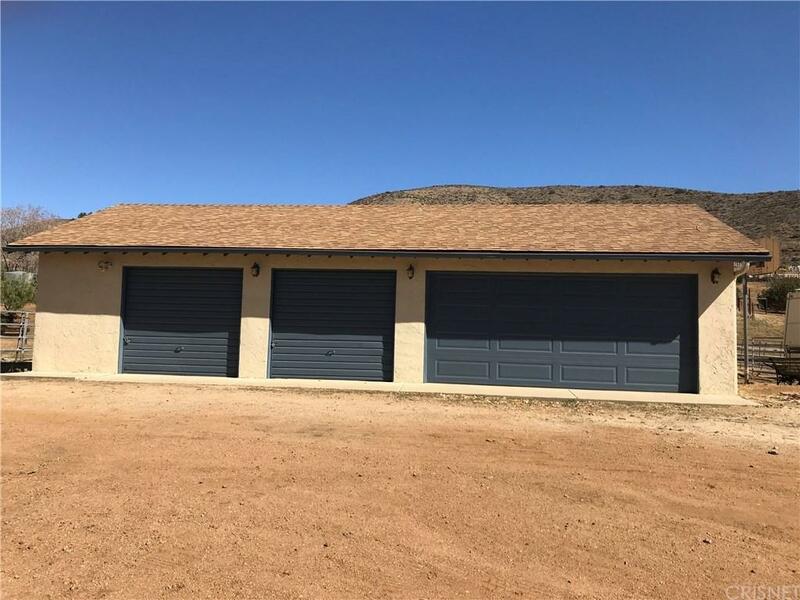 A detached 4+ car garage has a bonus room and large storage container behind. This property also has natural gas & 2 water storage tanks. 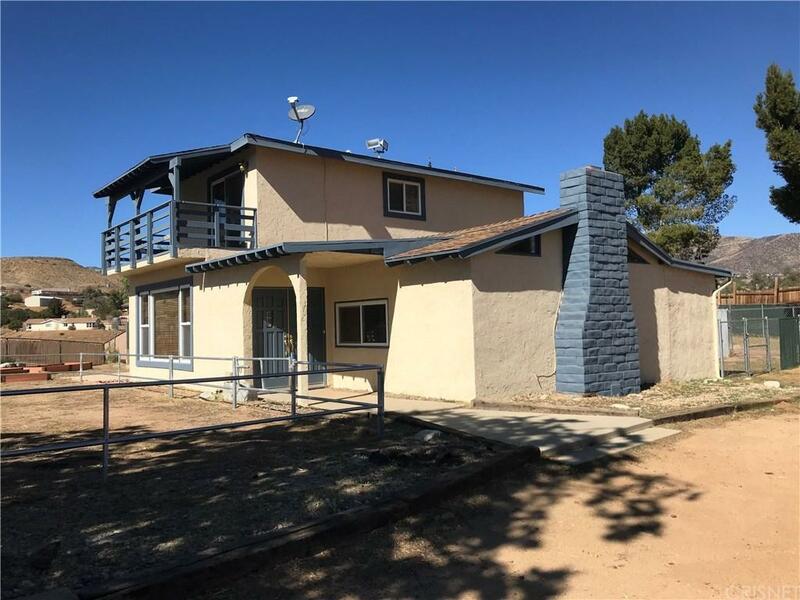 Sold by Roy Stripling BRE#01047928 of Meridian Real Estate Brokers.